The BACT/ALERT 3D instrument is a state-of-the-art, automated microbial detection system. 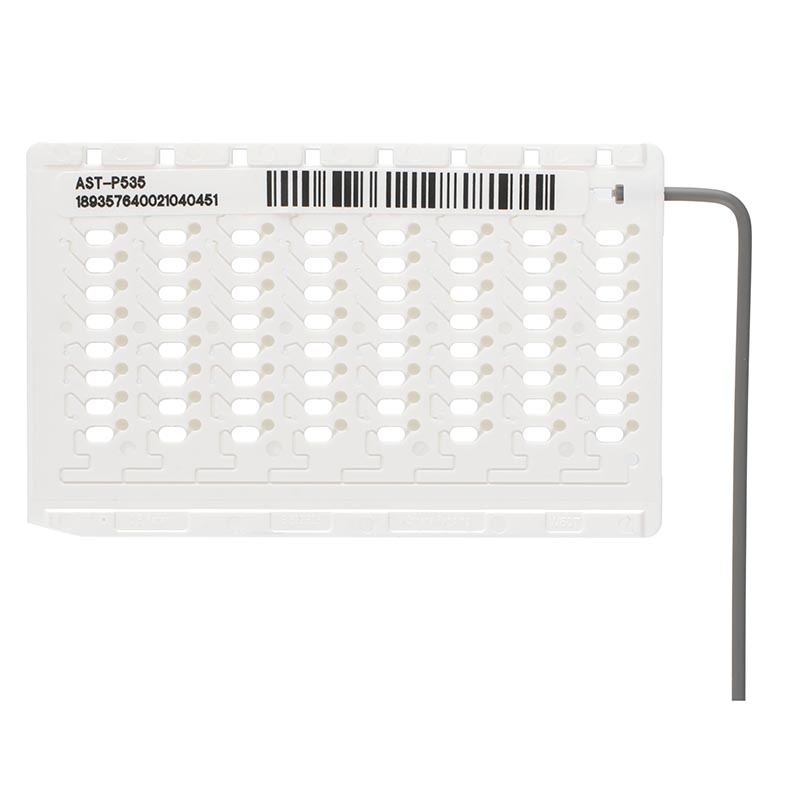 The BACT/ALERT system offers advantages in every dimension of microbial detection testing. 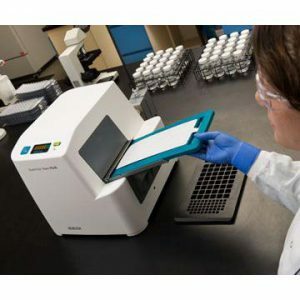 From its space-saving modular design to its easy touch-screen operation and flexible data management options, every size laboratory can perform microbial detection with the BACT/ALERT 3D. Because it’s so easy to use, BACT/ALERT 3D saves time, facilitates cross-training and helps prevent errors. 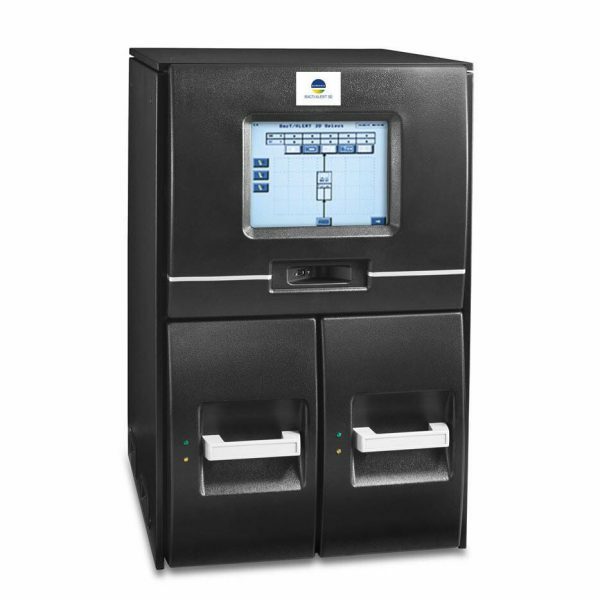 This system offers immediate bottle recognition, putting you in control of bottle loading and unloading and virtually eliminating bottle handling errors during microbial detection testing. 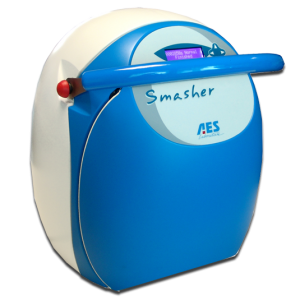 The system’s automatic, built-in quality control, along with a low false positive rate and a rapid response time of this system, means you do more in less time with greater accuracy. The latest generation of BACT/ALERT Culture Media brings the most advanced, innovative microbial growth and detection technology to your laboratory. 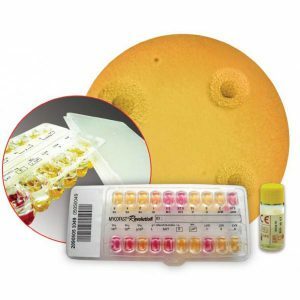 BACT/ALERT media provide unsurpassed performance, in the detection of a wide variety of microorganisms including bacteria, fungi, and yeasts. 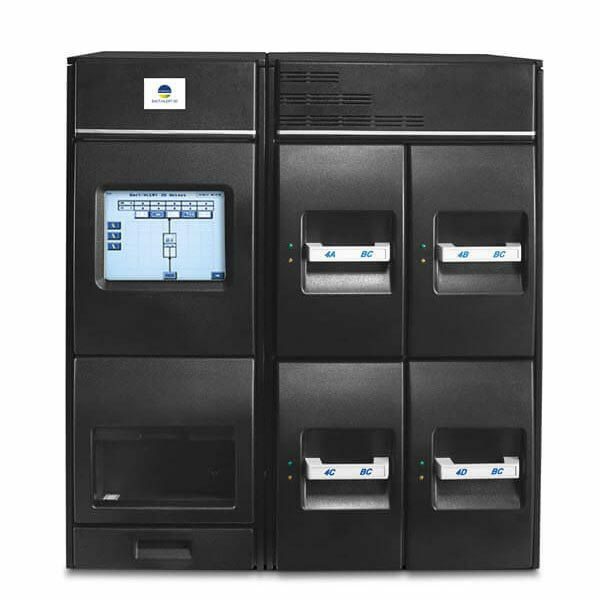 With flexible data management options of an automated microbial detection system, and available with many different system options, BACT/ALERT 3D allows you to choose the best configuration for your laboratory. Safety is an important consideration for any microbial testing. bioMérieux is committed to providing the safest products possible to the microbiology laboratory. BACT/ALERT bottles are made of unbreakable plastic to protect them from breakage. They are also lightweight to reduce the cost of disposal and shipping. 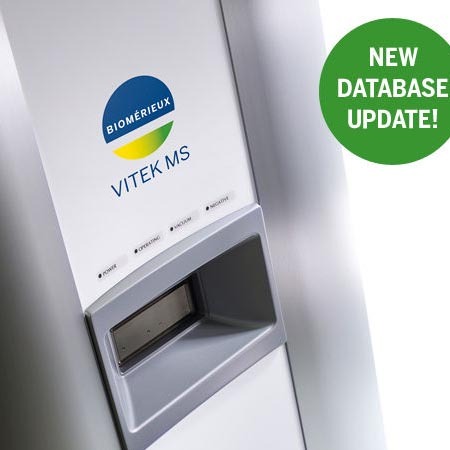 Results are the most important aspect of any microbial detection system. Built on bioMérieux's patented colorimetric technology, the BACT/ALERT 3D demonstrates unsurpassed recovery of a wide range of organisms. We've designed a microbial detection system to meet your individual needs. The modular design of the BACT/ALERT 3D enables the most flexible, ergonomic configuration to meet space limitations. The control module manages all bottle inventory and data, while the incubator module performs the testing. 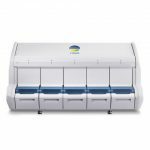 BACT/ALERT 3D Combination Module – The BACT/ALERT 3D Combination Module is an integrated system that uses only 20 inches of bench space. 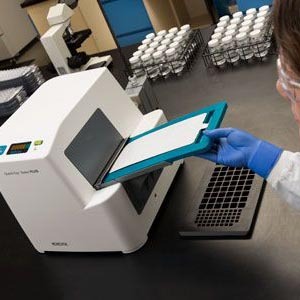 Now, even the smallest laboratories can get the highest-quality microbiology test results on-site. 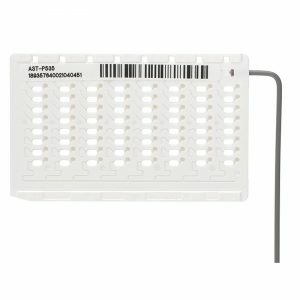 BACT/ALERT 3D 60 – The BACT/ALERT 3D 60 is the latest addition to the BACT/ALERT 3D product range. Our space-saving design has been optimized still further. 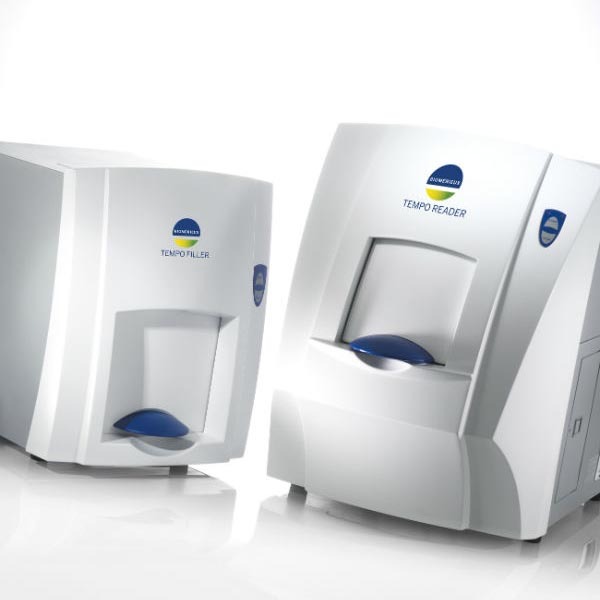 Combined with all the advantages of the larger volume modules, the BACT/ALERT 3D 60 ensures all laboratories can benefit from this technology. BACT/ALERT 3D 60 easily handles an annual workload of up to 3,600 blood/body fluid culture bottles, or up to 500 mycobacteria tests. 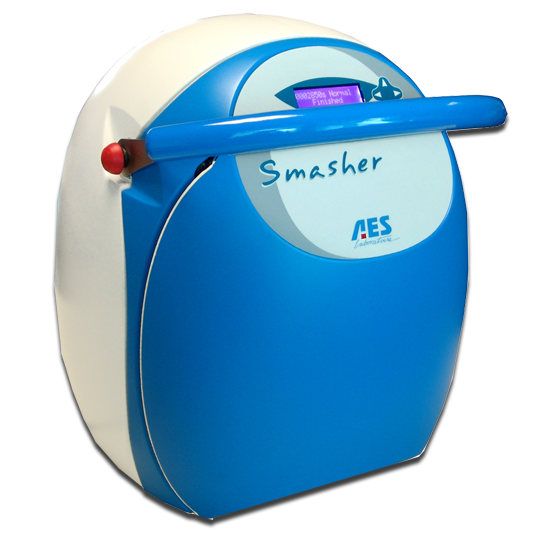 For the determination of autoantibodies or antibodies against infectious agents, cells, tissue sections or purified, biochemically characterized substances are used as antigen substrates. If the sample is positive, specific antibodies in the diluted serum sample attach to the antigens coupled to a solid phase. 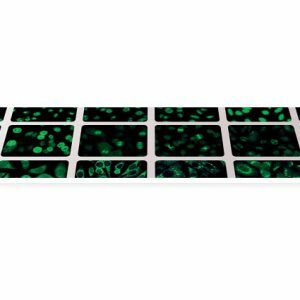 In a second step, the attached antibodies are stained with fluorescein-labelled anti-human antibodies and visualized with the fluorescence microscope. Positive samples can be titrated in steps. The most suitable titration interval is provided by the dilution factor 3.162 (square root of 10). In this way, every second step represents in its denominator an integral power of 10 (1:10, 1:32, 1:100, 1 : 320, 1 : 1000, 1 : 3200, 1 : 10000 etc.). VITEK MS is an automated mass spectrometry microbial identification system that uses Matrix Assisted Laser Desorption Ionization Time-of-Flight (MALDI-TOF) technology. NEW! After recent additions of mycobacteria, Nocardia and moulds, the VITEK MS comprehensive CE-marked database now also includes Brucella, Candida auris and Elizabethkingia anophelis. The MYCOFAST® RevolutioN is an accurate, cost-effective, easy-to-use colorimetric assay designed for the detection, enumeration, identification and antibiotic susceptibility determination of Ureaplasma urealyticum (U.u.) and Mycoplasma hominis (M.h.) from urogenital specimens. The MYCOFAST® RevolutioN enables labs to determine susceptibility to a panel of new antibiotics, helping physicians comply with the latest therapeutic guidelines from CLSI (Clinical Laboratories Standards Institute). The addition of the MYCOFAST® RevolutioN expands ELITech’s family of mycoplasma test solutions, offering the most extensive antibiotic susceptibility determination at key clinical end-points.